A statement, in Abeokuta, by his Media Aide, Kehinde Akinyemi quoted the former President to have spoken in London at the Inauguration Edition of King’s College London Global Leaders Engagement Series. 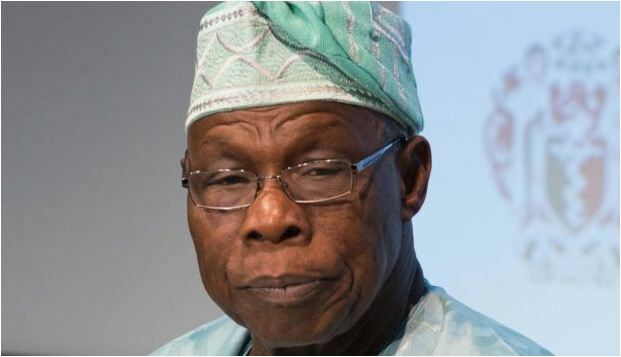 Obasanjo delivered a paper titled: ‘Demystifying Leadership Capacity Deficit of African Youths: Our Future is in their Hands.’ His words: “Enough of using other peoples’ children as experimental subjects and keeping ours in safe havens. Enough of using other peoples’ children as political thugs and ballot box snuffers, while we send ours to Ivy League schools. “Enough of thinking we know what is right for young people without their input or the courtesy of asking for their opinions.” The former President, however, backed constitutional amendment to give room for youth to contest political offices. He said: “If constitutional changes are required, let us begin now. If policies and political party structures have to change, let us begin now. Of what use is a law that allows young people contest for a particular office only to be confronted with the hurdle of outrageously exorbitant cost of party nomination forms and campaign costs? “I see hope in that the future of Africa is in the hands of its youth.